Thank you so muchiiee for all the compliment for my new layout design, din't know that so many of you guys will drop your lovely comment for me! tears of joy* I'm in love with my current layout too which I just can't get enough looking at it N times. I'm very happy to get invite by my Baby J to accompany her to this event last week! I'm super dumb that I bring my camera without memory card. FML. It was like -___________- when everyone start taking picture and you sitting there like an idiot. So if you found it all the pictures are similar with Jxhia's blog post. It is exactly the same one that capture by her camera. 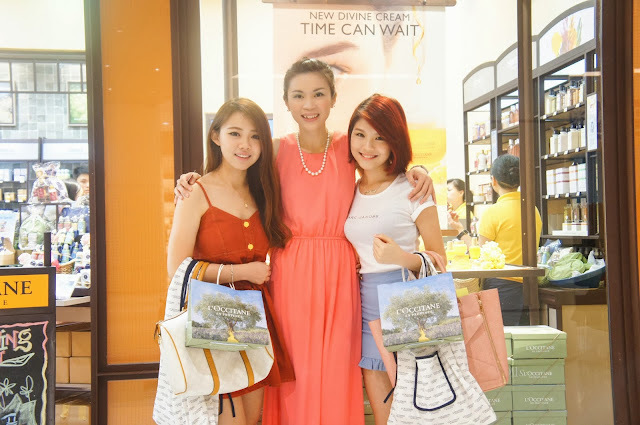 We've been brief by Clarance, which is the PR Manager of L'OCITANE to know more about what is about the brand and what's new for their latest product! 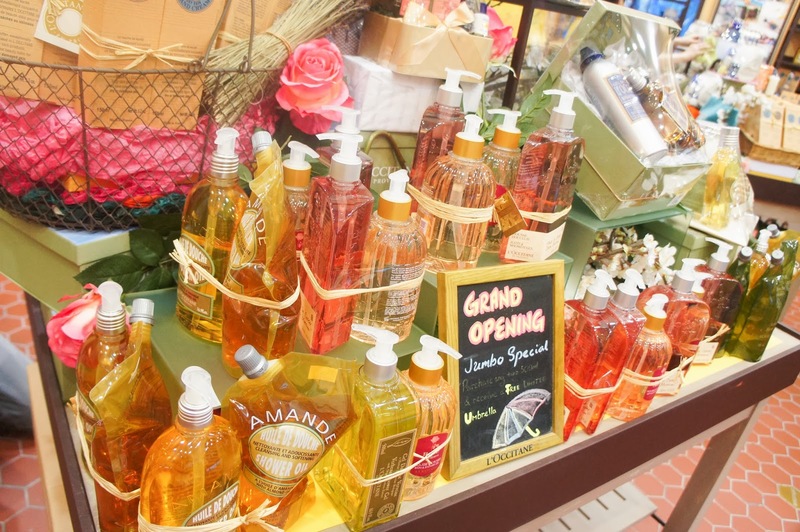 You shouldn't miss this post for their new launch product, because it is magnificent thumbs up! Pictures comes 1st, before all the lengthy words. Yay! My pose looks so awkward here. How can you resist the pinkuu feel, especially is ROSE. Thank you Clarance for the awesome invites! Pictures the new launch product! Here comes the news update from the month of O C T O B E R -- D E C E M B E R! 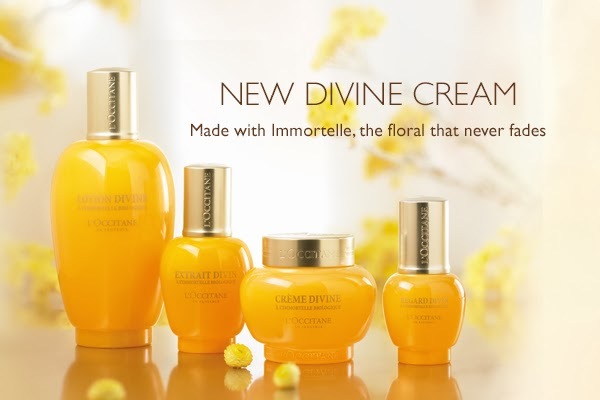 Introduce an all-new formula for its bestselling premium anti-ageing range – IMMORTELLE DIVINE. To complete the experience and complement the re-launch of the Divine Trilogy (Divine Extract, Divine Cream and Divine Eyes), a new product, Divine Lotion, is added to the collection. Here is the result that conducted on 54 women over 4 weeks. It's worth for a try to proof the product is amazing! L’Occitane Annual Affair by Charity Fundraising for the blind! Due to its overwhelming response and popularity, L’Occitane is proud to bring back the Pure Mini Shea Butter as 2013′s limited edition fundraising product. 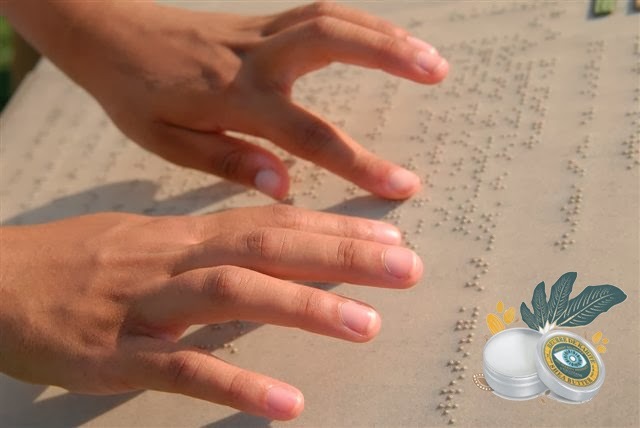 the funds will be channelled into helping the visually-impaired in Malaysia (Malaysian Association for the Blind, MAB), either by providing them with the resources needed to improve their quality of life. Pure Mini Shea Butter (which is the small image in the picture) is one of the brand’s iconic bestseller which uses 100% pure African Shea Butter to hydrate and protect skin. It is suitable for everyone even children of all skin types! 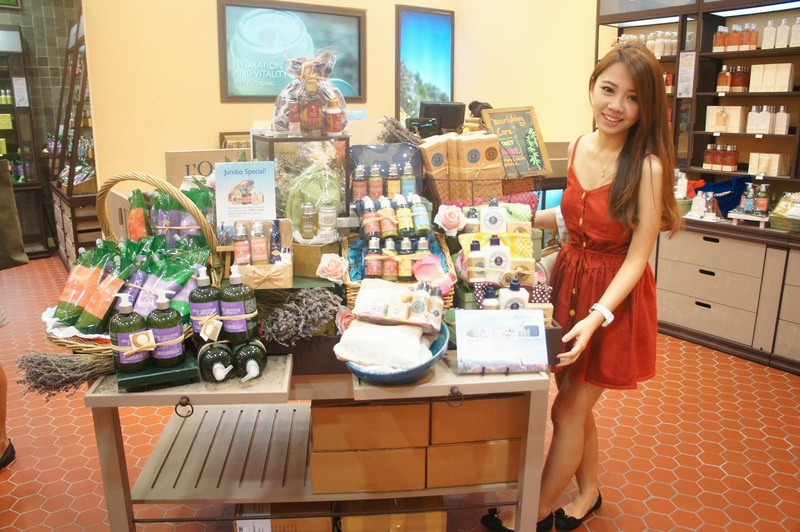 L’Occitane’s Charity Fundraising for the Blind begins from November 1st until December 31st 2013! Retail price of Pure Mini Shea Butter is 8ml with RM33 that sold nationwide. Let’s spread the word and play a part in shinning a guiding light for the visually impaired! The Christmas Month - Most Magical Season that await by everyone! 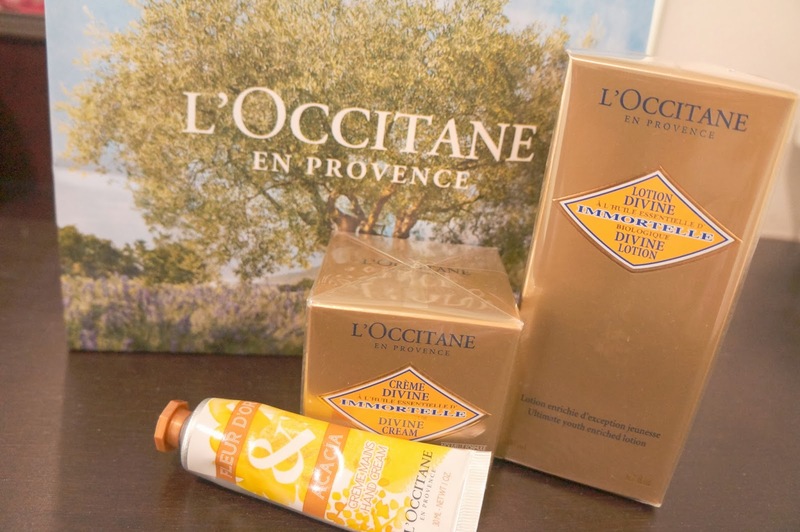 L'Ocitane will never miss to have their perfect gift sets that awaits you to bring them home! Thank you L'OCITANE for all the products given to us! I bet my mama would love it berry much! Can't wait to see her result in using it after 4 weeks. L'OCCITANE Boutique, Gurney Paragon Mall, Penang.